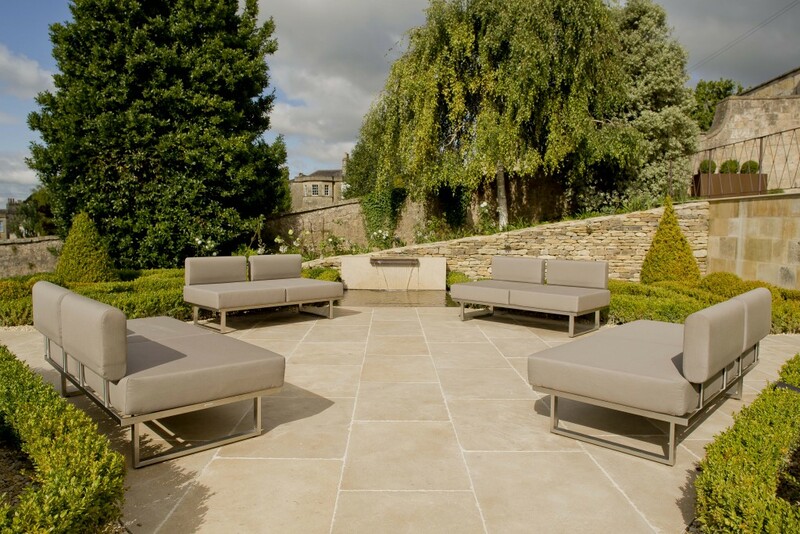 We worked alongside our clients and their contractors to re-design the existing outdoor space. 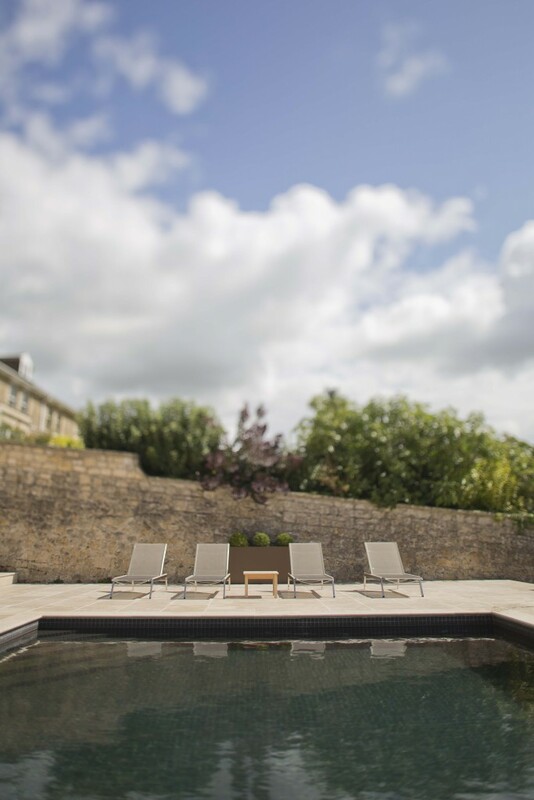 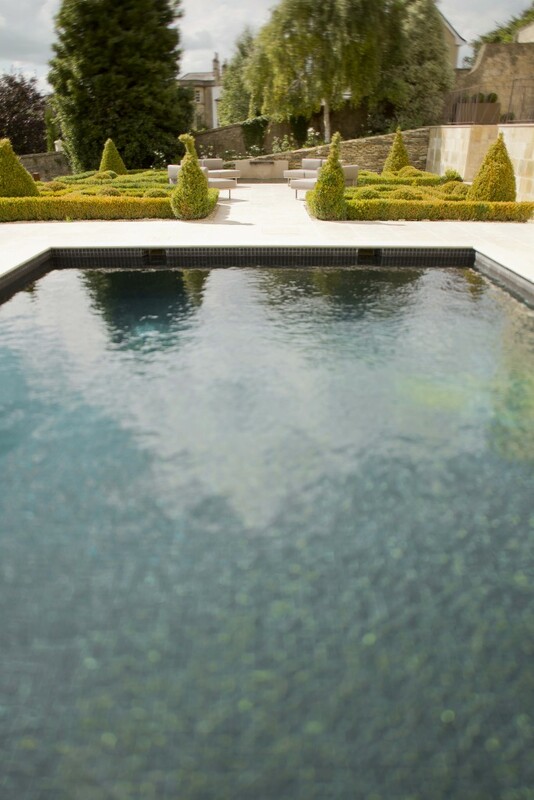 We incorporated the existing swimming pool and some established planting in our scheme, but reconfigured the space to provide both intimate and larger entertaining spaces. 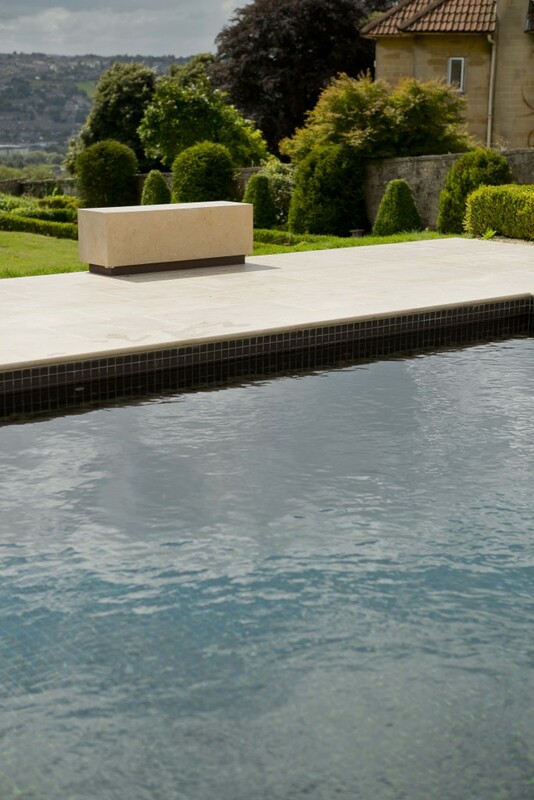 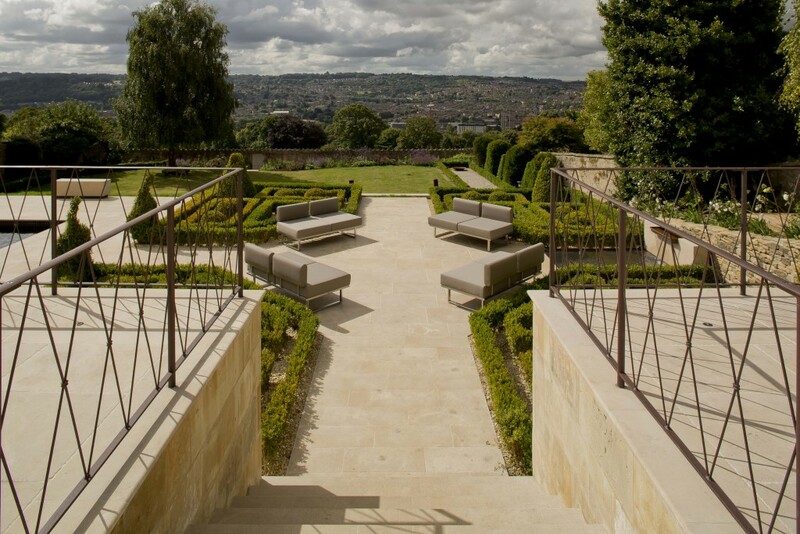 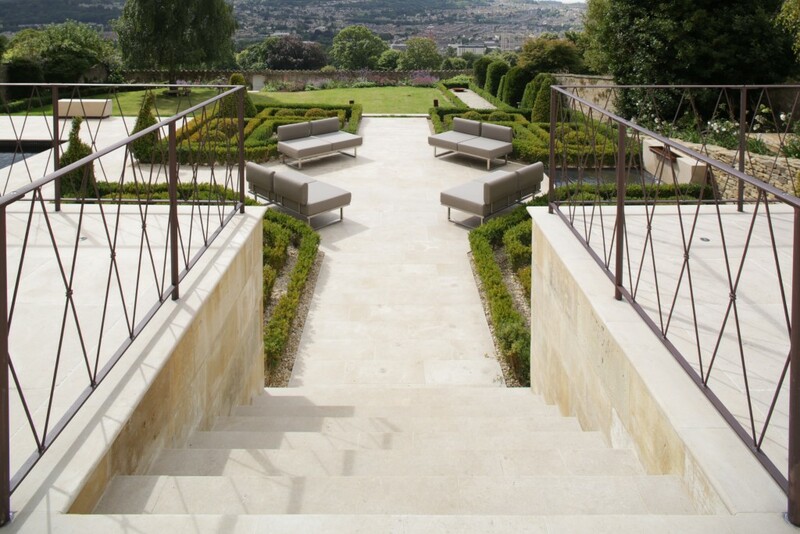 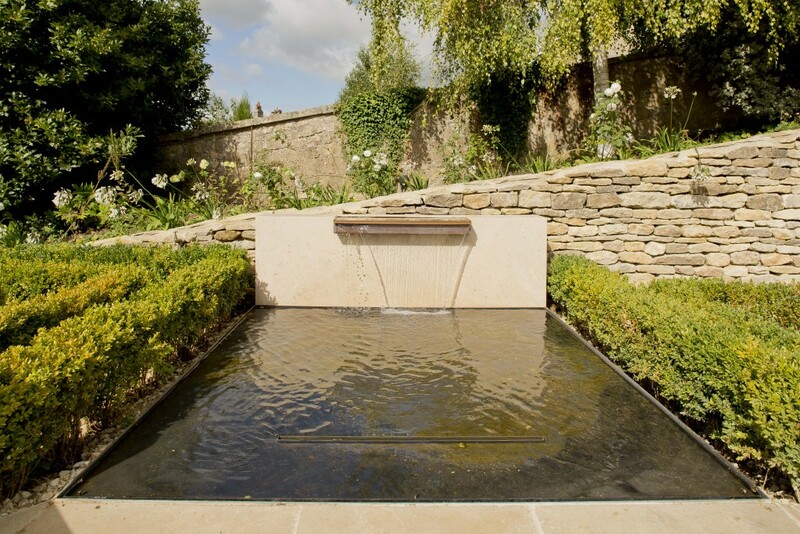 The design work included a bespoke water feature to add an air of tranquility to the garden and custom furniture. 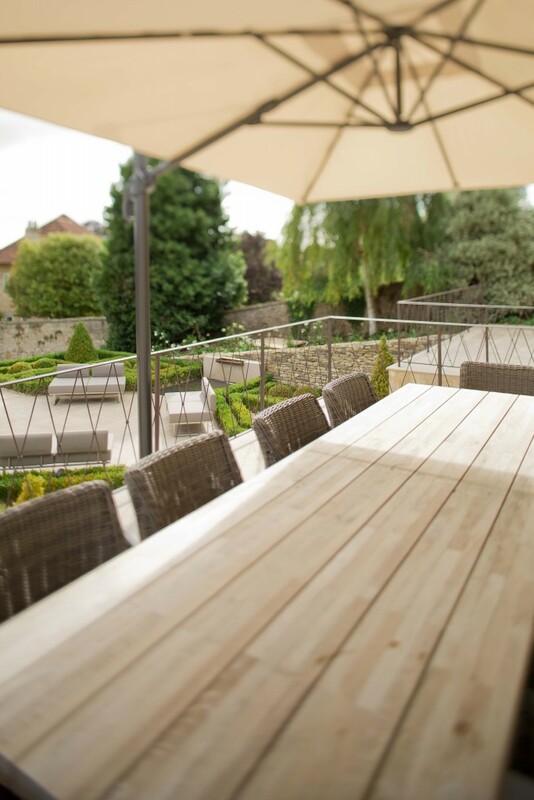 We developed a comprehensive lighting plan to create atmosphere and drama during the evening, as well as an electrical plan, including a versatile outdoor sound system. 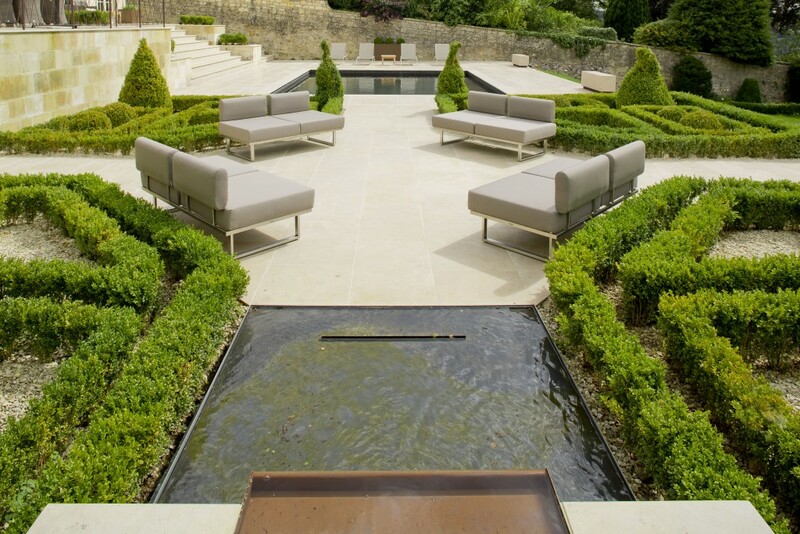 Material cues in the garden were taken from the interior design of the main house and include bronze, stone and the pink and purple hues in the planting.